Dental crowns are almost exactly the way they sound - a crown, or cap, for your tooth. Dental crowns helps to restore a tooth to its full glory – resulting in a truly aesthetic appearance. There are many uses and types of dental crowns. 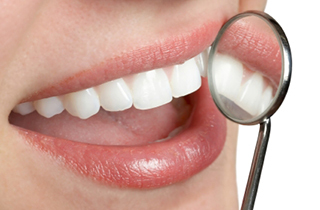 There are different types of dental crowns that our practice offers. 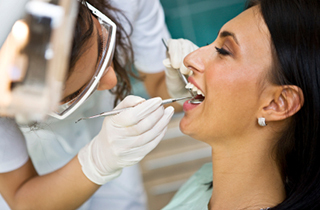 Dental crowns are often chosen based on your needs and budget. Each type with it's own set of advantages and disadvantages. this option provides strong durable stability while matching the same shade as your teeth. However, they may appear as dark lines around your tooth so many people love them for back teeth that are not as visible and are used more often. this option provides to most strength of them all at the cost of aesthetic appearance. They do not match the same color as teeth. If you would like to know more about the types of dental crowns our practice offers or if you have any other questions or inquiries regarding our services, then please call our office (626) 799-8918 and we will happily assist!